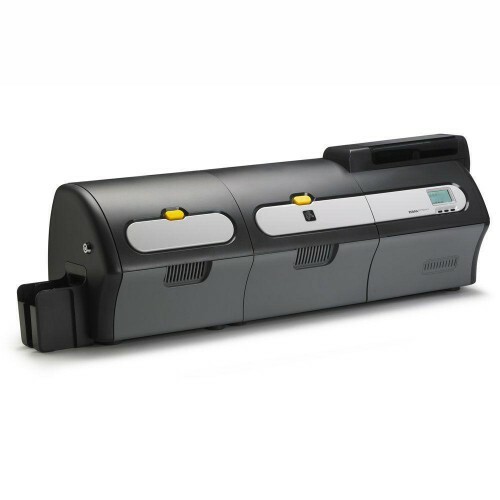 The ZXP Series 7 offers a single- and dual-sided laminator option. 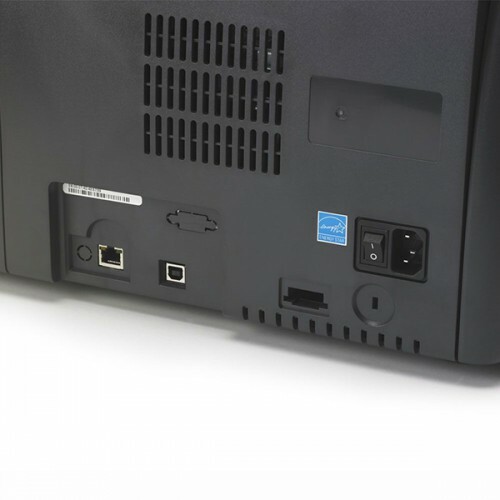 Zebras patented wasteless laminate design reduces waste and lowers costs by eliminating the need for carrier material, backings and liners. 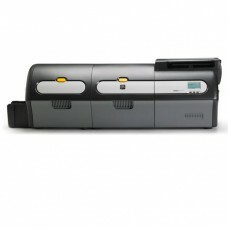 Zebra ZXP7, Bravo Series, Sing..
Zebra ZXP7 Series with Laminator - The ZXP Series-..
Zebra Bravo ZXP Series 7, 5 Co..
Card Printer RibbonsZebra True Colors card printer..
Zebra ZXP Series 7 - I Series ..
Zebra ZXP Series 7 - I Series 1 Millimeter Top Cle..
Zebra ZXP7, Print Station Cle..
Zebra 105999-701 Print Station Cleaning Kit for Ze..